No cash held on premises. Only credit cards accepted at the showroom, no online purchases as this is a showroom clearance sale. 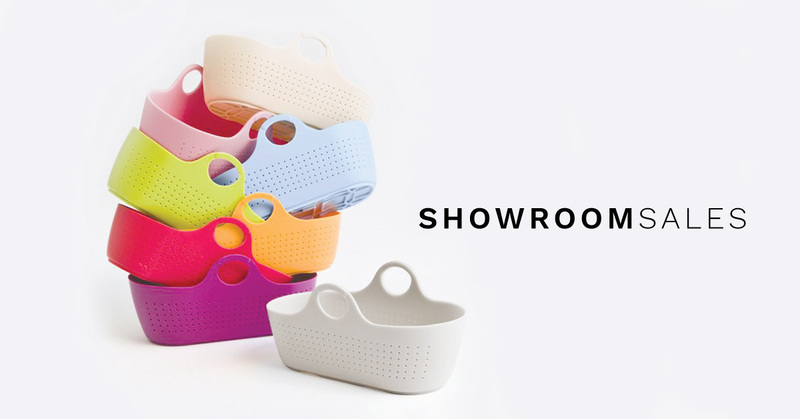 Items must be viewed in person and are showroom display models. For collection only, no delivery offered by us. 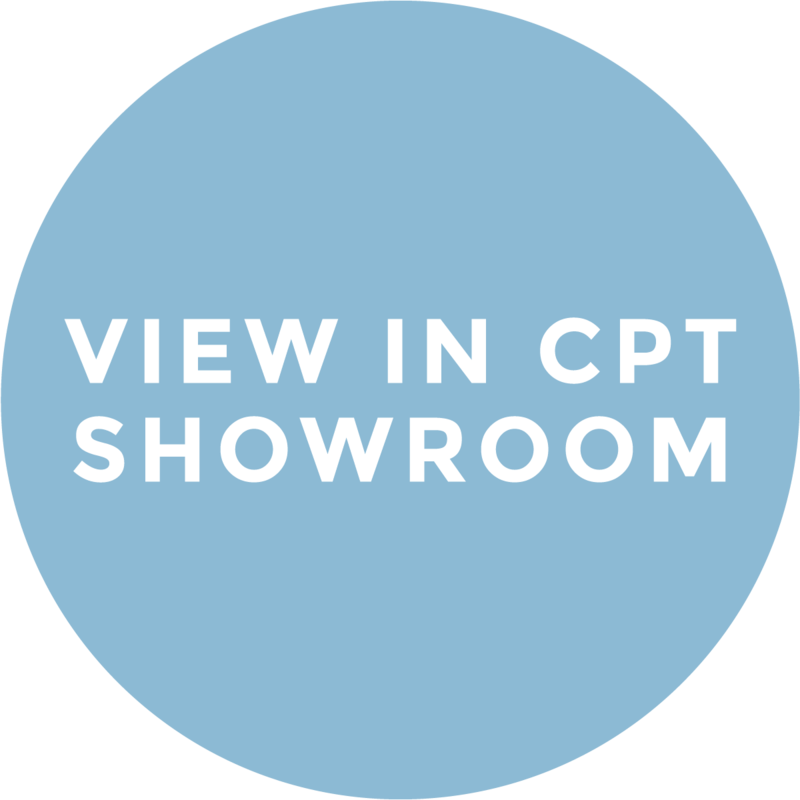 Please note: No rewards points are applicable on showroom sales as the sale can only be made at the showroom.